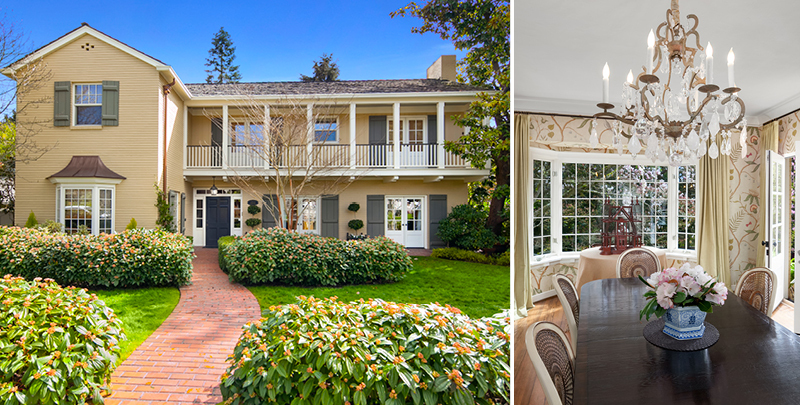 1550 Shenandoah Drive E, Seattle Southern-styled traditional in the heart of Broadmoor! Sited on an expansive double lot, this treasured home has a fantastic floor plan combining elegant formals, cozy library, Four bedrooms up, a kitchen/family room, and and oversized daylight rec-room. Eight sets of French doors lead to either the intimate brick courtyard in the back or open to the balconies that trim the home. Two charming patios, a child's cottage, tree house, and lush garden all embraced by mature flowering trees and shrubs. Offered at $3,495,000. In case you missed it, the Pacific Northwest area continues to set the pace with the Seattle metro area up 12.2% as of February 2017 bringing this trend to six months in a row at the top of the US index! 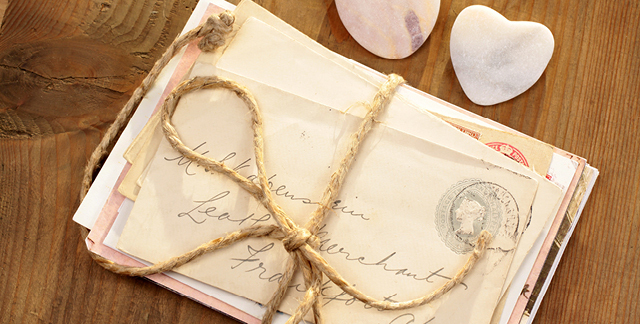 "Perhaps one of the best compliments I can give Laura (and advice to anyone reading this) is that I heard from several different agents that I was represented by "the best." When touring open houses on our own we would be asked who we were working with. When I mentioned Laura's name, the agents universally respected her and praised her. 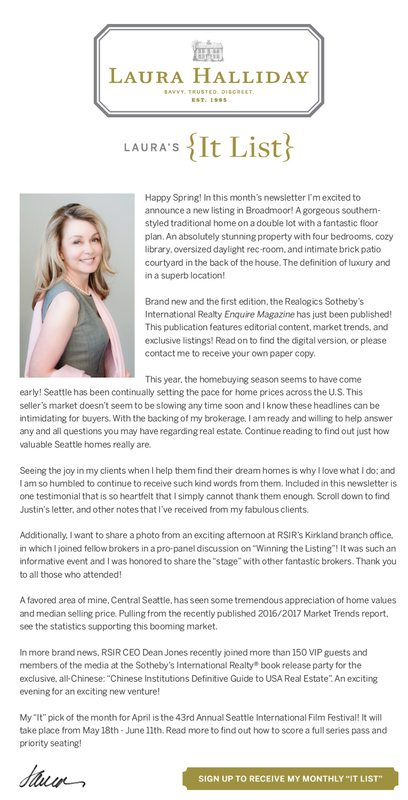 When purchasing my new home the seller's agent remarked to me offhand that I was in great hands with Laura, and he was right. Other agents are often the best judge of the skills and talent of their colleagues, and Laura was clearly respected and known by all. It made me feel good to know that I was in such capable hands, and in the end she proved that to me firsthand throughout my experience working with her. In sum, I cannot recommend Laura highly enough. She is capable, smart, professional, and kind. She's willing to do whatever is necessary to get the job done and make a client happy. Don't hesitate to hire her--she truly is the best!" 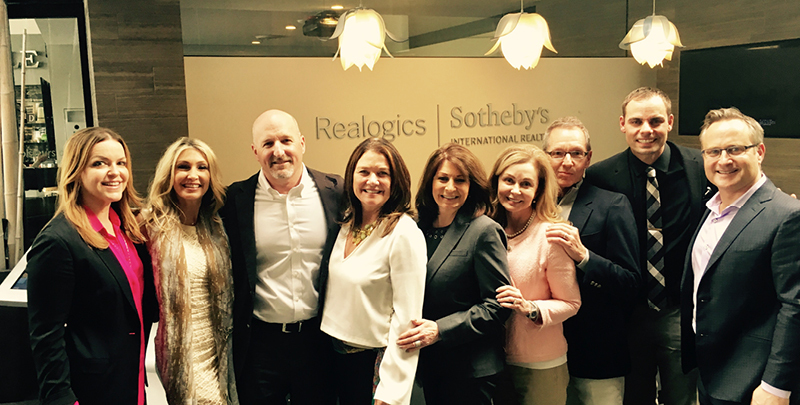 Earlier this month, I was a featured expert at the Realogics Sotheby's International "Pro Panel" on winning listings! Alongside five other colleagues, I shared best practices as well as how to best leverage the power of the global brand and our local exclusives. It was an informative event and I even learned a few things myself! 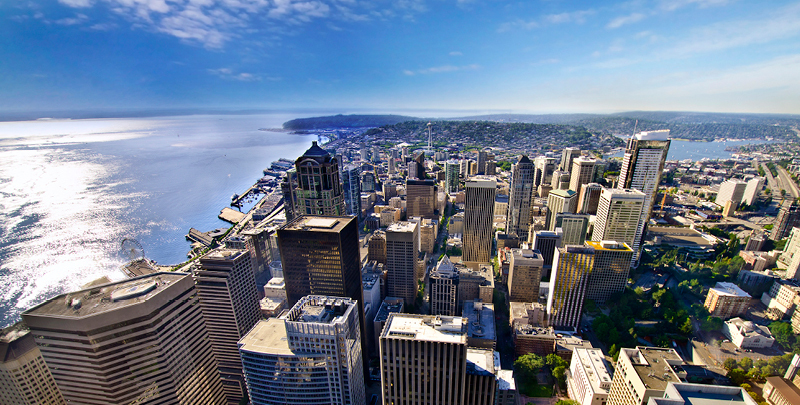 Central Seattle has been a seller’s market since May 2013. Months in inventory have been gradually trending downward, averaging 1.2 in 2016, 1.3 in 2015 and 1.8 in 2014. 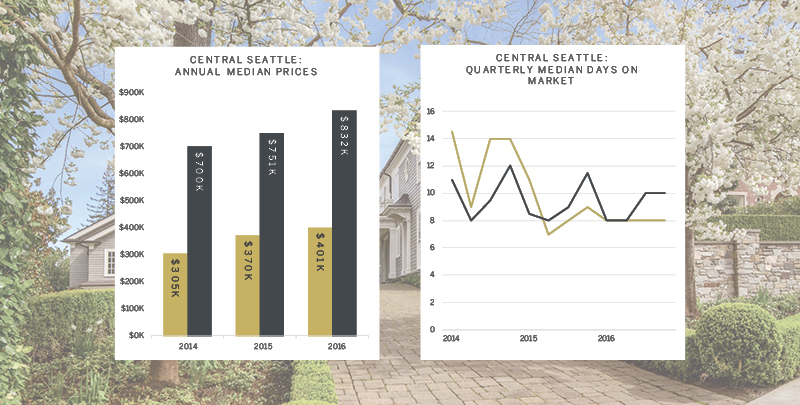 In 2016, the median price of single-family homes and condos in Central Seattle rose by 13.6%, and exceeded that of King County by 28.%. This is one of the areas where high end sales of homes are concentrated. Sellers continued to benefit from competition among buyers and this is one of the areas seeing substantially higher-than-list prices paid. On April 19th, more than 150 VIP guests and members of the media joined Sotheby’s International Realty® affiliates from many of the dozen featured gateway markets that participated in the exclusive all-Chinese book: “Chinese Institutions Definitive guide to USA Real Estate”. 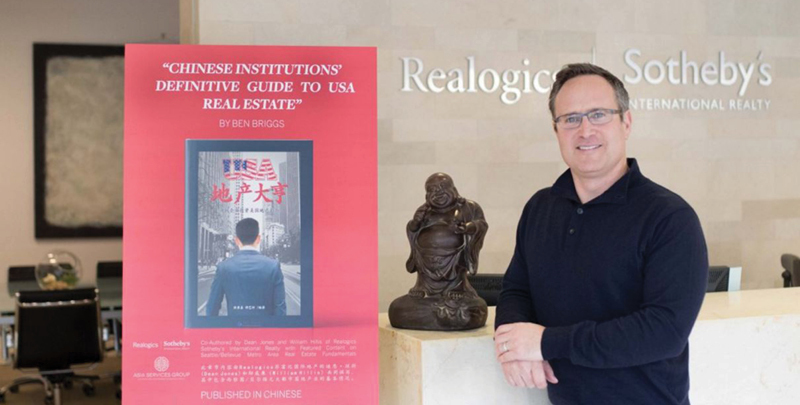 The hardcover, 300+ page book was a much anticipated collaboration led by Ben Briggs of Texas-based Briggs Freeman Sotheby’s International Realty, whom resides and offices in China. 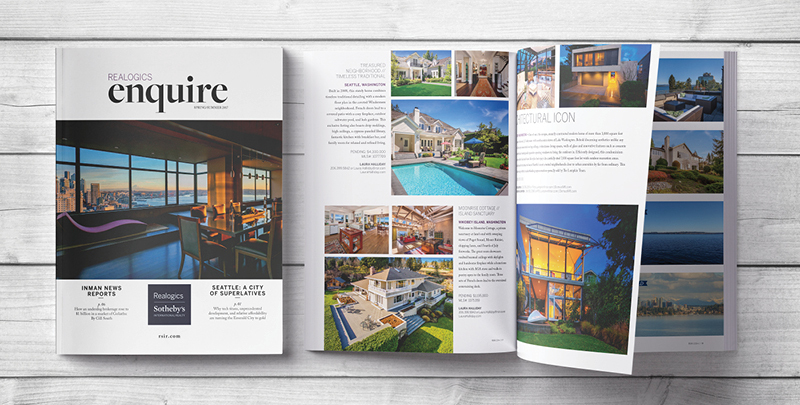 Our very own Dean Jones, CEO of Realogics Sotheby's International Realty, is a contributor. Read more to find out about his East Coast tour! 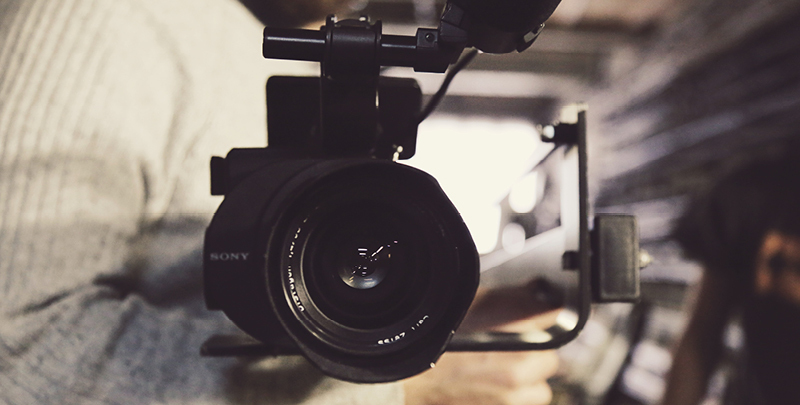 My "It Pick" for this month is the 43rd Annual Seattle International Film Festival, taking place from May 18th-June 11th all throughout Seattle. As the largest and most highly-attended film festival in the country, more than 400 films from 80 countries are screened. There is certainly something for everyone, from an opening night red carpet experience to a full series pass, complete with priority seating. Become a member and get low prices on festival ticket packages before the general public! I cannot wait to check out some of these films. Which ones are you the most excited to see?